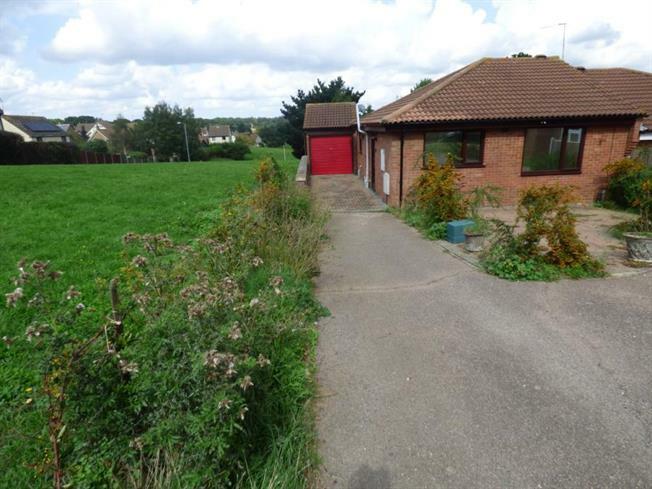 2 Bedroom Detached Bungalow For Sale in Colchester for £250,000. An ideal opportunity to purchase this unique detached bungalow set in a quiet cul-de-sac in the sought after location of Longridge. ideal for first time buyers or investors wanting a project in order to put your stamp on this property. adjacent to playing fields and ideally located for near by shops and amenities.